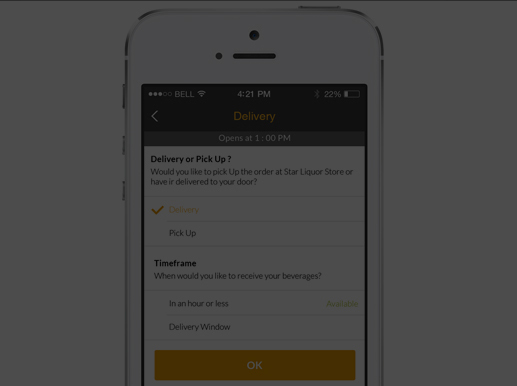 In this modern era, people have less time and plenty options to dine at. Therefore, Chef Ex provides you the facility to find the best food recipe/ Cuisine/ Dish/ Chef online at your nearby location. 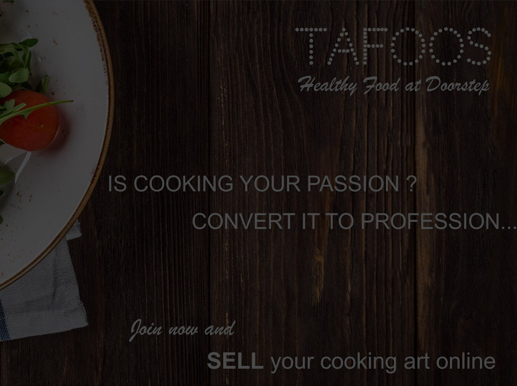 It is a content-based social integration platform which connects Professional chefs with dining audience. 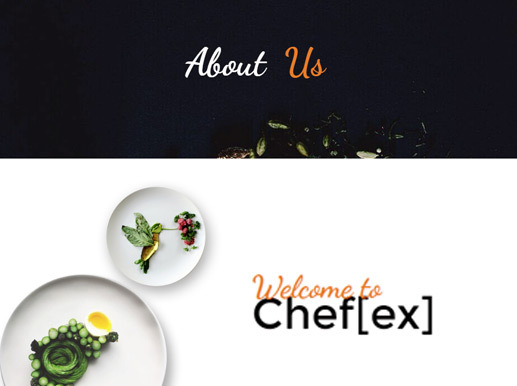 In order to provide a good dining so that people can sit together and enjoy the food they love most from the hardworking Chefs, Chef Ex aims to re-connect these two separate factions of society through the dedicated features of this platform. 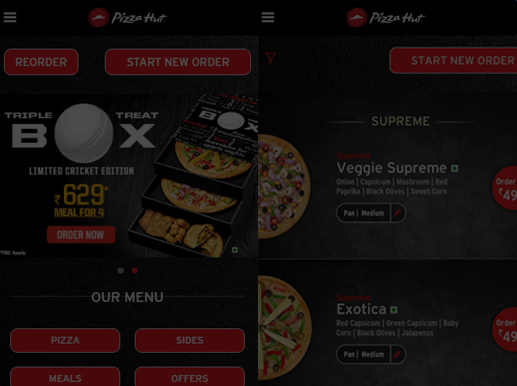 It allows its users to discover, follow and visit a Chef, at the ease of a click. 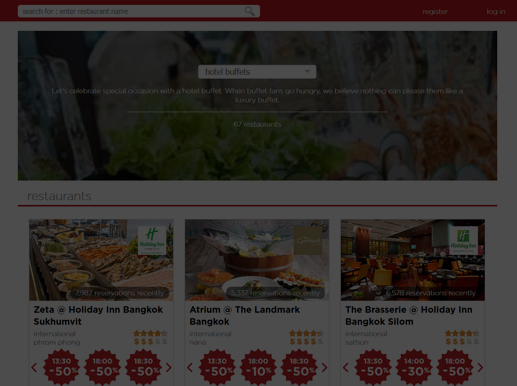 Moreover, an enthusiast foodie can easily connect with his favorite Chef through this platform. You just need to sign-up first and then you can check-out all Chefs in your area or a restaurant is doing special today, can reserve a table and dine a 3-course meal. 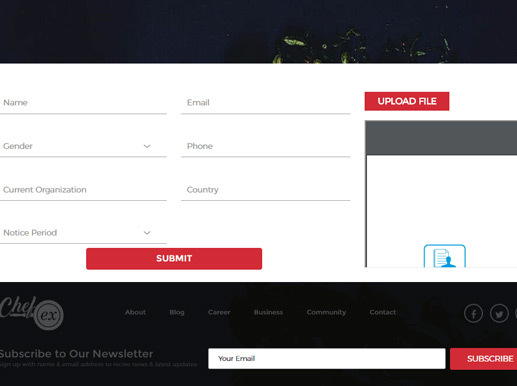 The biggest challenge was to create a unique website which can connect various professional Chefs around the world with the dining audience. 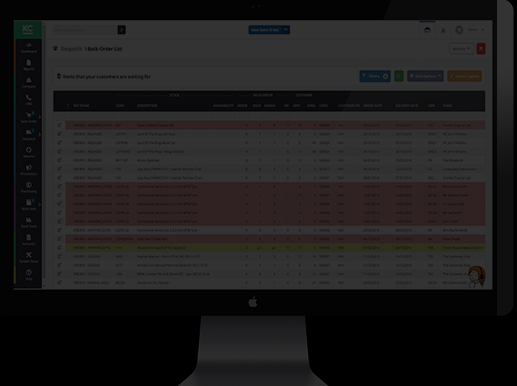 We have deployed various advanced features so that it can create and publish content of partner restaurants in order to create more enhanced Chef-Diner engagement. 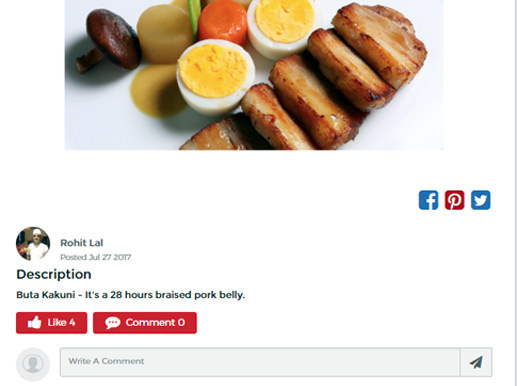 Our team developed an efficient website for Chef-diner so that people can find their favorite recipe by their favorite Chef at just one click. 01 Chefs would be able to post recipes, picture feeds, tips and tricks etc from their panel. They would be able to view feeds from the other chefs on their activity stream with whom they are connected. 02 There are three kinds of user chef, end user, and admin. 03 The users will get special attention from the Chef when he reserves a dining. 04 This platform has each partner restaurant offering 3 Course Menu designed by the Chef, especially for Chef Ex diners. 03 Chef gets notified whenever a user like and comment on feeds, follow and rate on his profile etc.